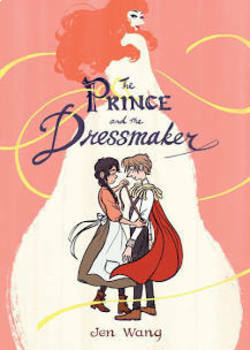 A set of questions for the book, "The Prince and the Dressmaker" by Jen Wang. 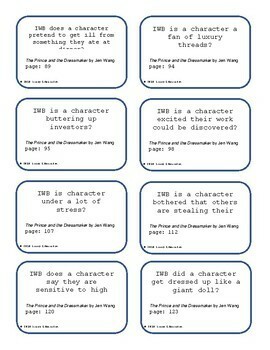 These questions can be used for practice or during Battle of the Books competition. They are also suited for use as study guides and quiz review. 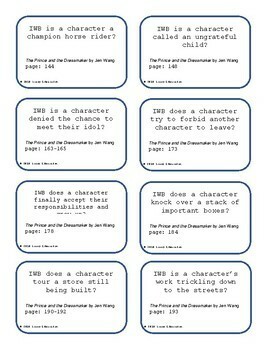 The set contains 40 questions "In which book.." (abbreviated as IWB) with answers and page numbers. 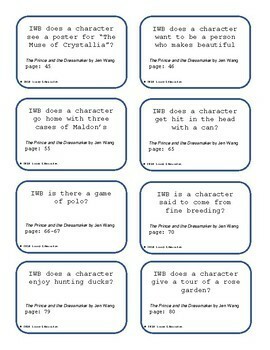 Each page contains 8 questions which can be downloaded and cut into individual cards.